Registration is open for all Spring 2019 After-School Programs. Check out the offerings here. 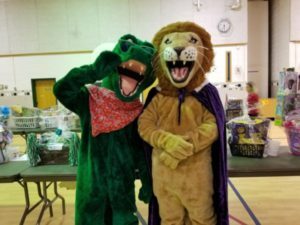 The Kings Park/Kings Glen PTA’s mission is to build a sense of community within our schools and provide enriching programs through productive partnerships with parents, teachers, staff, administrators and community organizations.